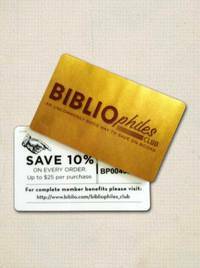 United States: Oxford University Press, 1999. 483 pages plus appendix, references, and index. This is the story of Reuters, the international news agency. In 1851 Julius Reuter set up the London organization which was eventually to extend throughout most of the world. Over a century later, Reuters was first with the news of the erection of the Berlin Wall in 1961, and then first with the story of its breaching in 1989. This book is an account of the company which for almost 150 years has brought us history as it is being made. 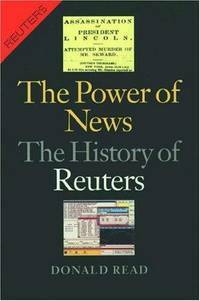 This book's history of Reuters shows how the company has always been in the forefront of communications technology, from the days of pigeon post and the first transatlantic cables to the age of the satellite and computer link.. 2nd. Hard Cover. Near Fine/Very Good. 8vo - over 7¾" - 9¾" tall. Political Science.